Please take a good look at the pic posted below… this is one of the best people I know. This is Pete. He’s a teacher for the Memphis City Schools. 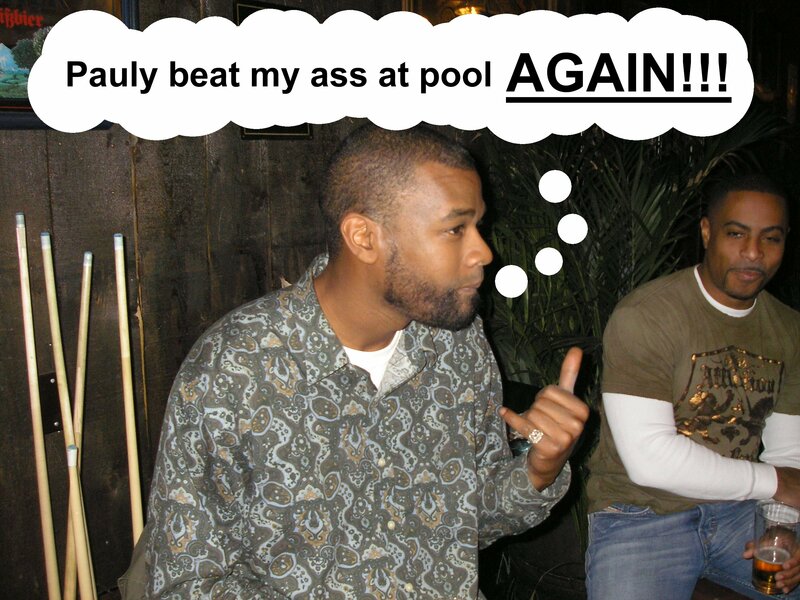 He’s also a good friend and lousy pool player. Today (Tuesday, July 28) is his birthday. So if you see him out, buy him a beer, a shot, or something. The way we Downtowners do it, your entire birthday week is fair game for free drinks, so if you don’t see Pete tonight, buy him one this weekend.